Here you have a list of the most important cannabis events that will be held in Europe in 2016. This list includes fairs, cannabis cups and other events where we’ll be able to meet marijuana enthusiasts from around the world. Do not hesitate to participate! 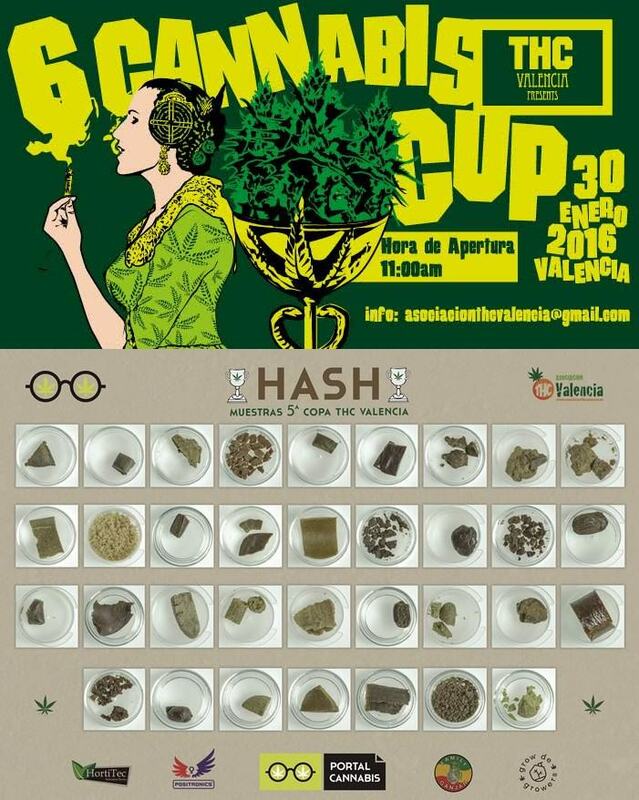 The 6th edition of the THC Cup will be organized once again by the THC Valencia association, with more than 150 contesters. It will be held on the 30th of January 2016 from 11 a.m. The cup is divided into 4 categories: Indoor, Outdoor, Hashish and Oil (BHO). The second edition of the cannabis fair in Rome will be held from the 19th to the 21st of February 2016. The first edition of this event attracted more than 10.000 visitors, and this year the total area of the fair has been tripled. The ticket price is 8? for one day and 15? for the three days. 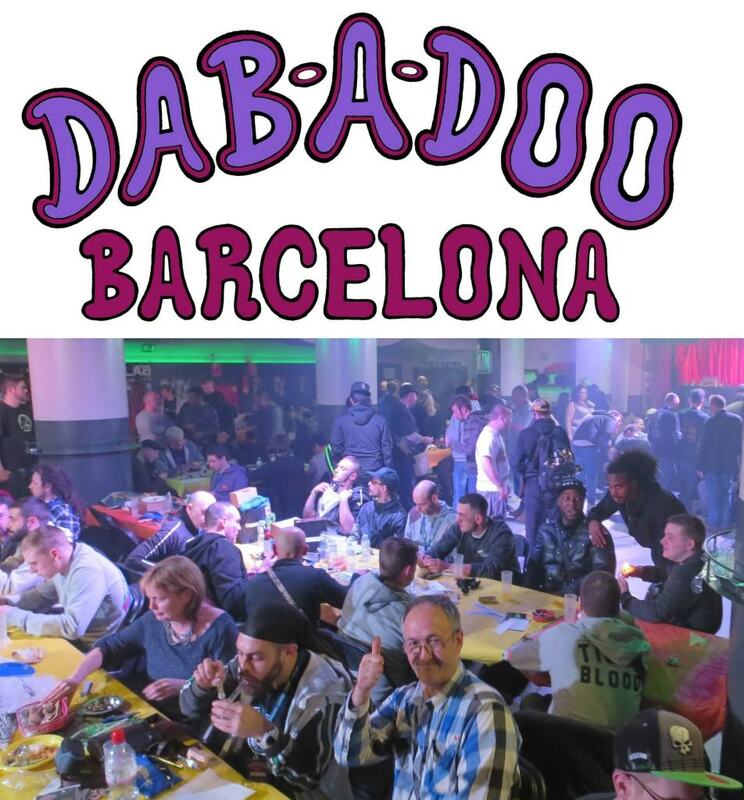 The day before Spannabis – 9th March – the third edition of Dab-a-doo will be held in the capital of Catalonia, a competition open to any cannabis concentrate lover (BHO, water hash, rosin…) to submit, taste and evaluate a large number of samples. Dab-a-doo is held in different cities from around the world (Amsterdam, Valencia, Denver…), being Barcelona’s edition the most important. If you want to participate in this cup, you can contact the organisation through the Dab-a-doo Barcelona 2016 Facebook page. The Spannabis fair is the largest and most important trade event of the cannabis sector in Europe. 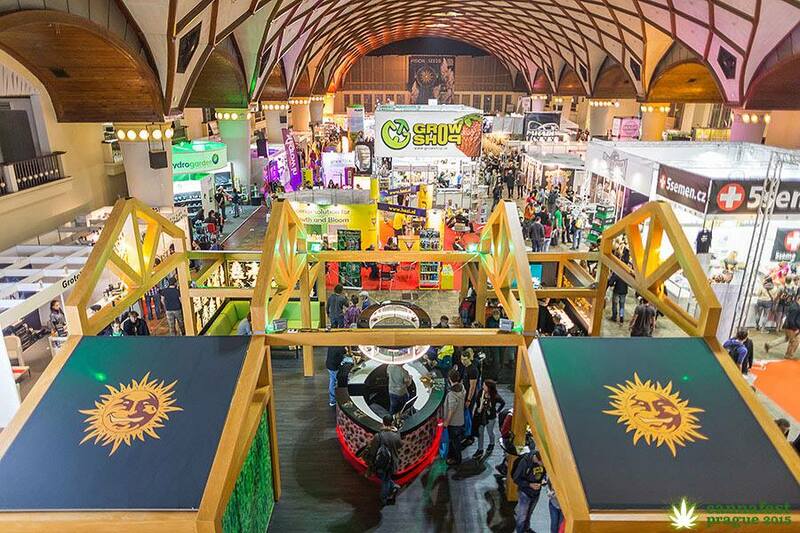 On the last edition, the fair gathered more than 34.000 visitors – from 28 different countries – and 3.000 professionals of the marijuana industry. 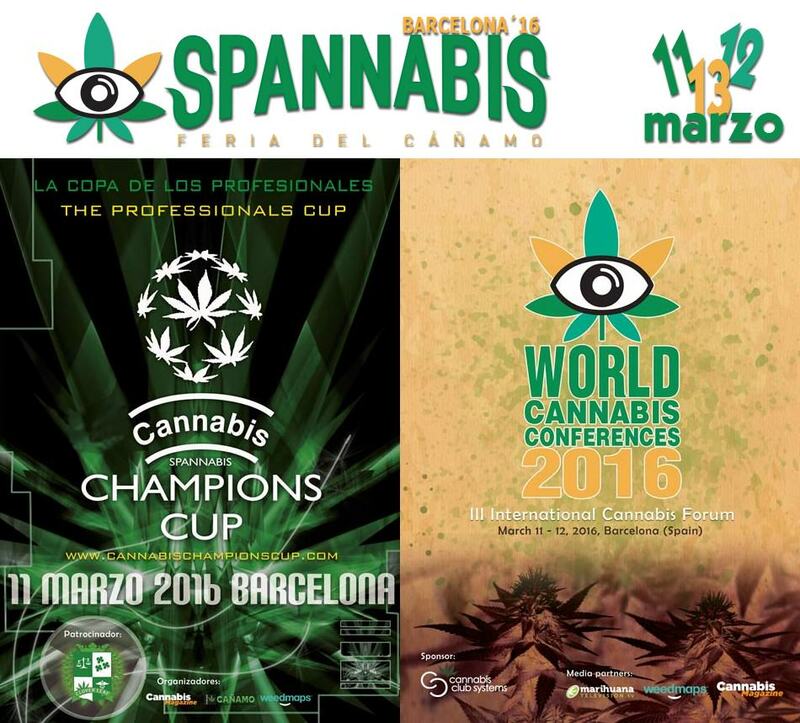 This year’s edition of Spannabis (13th) will be held from the 11th to the 13th of March 2016. The ticket price is 15? for one day and 35? for the three days. Along with the trade fair, during these days we’ll also be able to visit the third International Cannabis Forum (11,12 March) and the Cannabis Champions Cup (11 March). 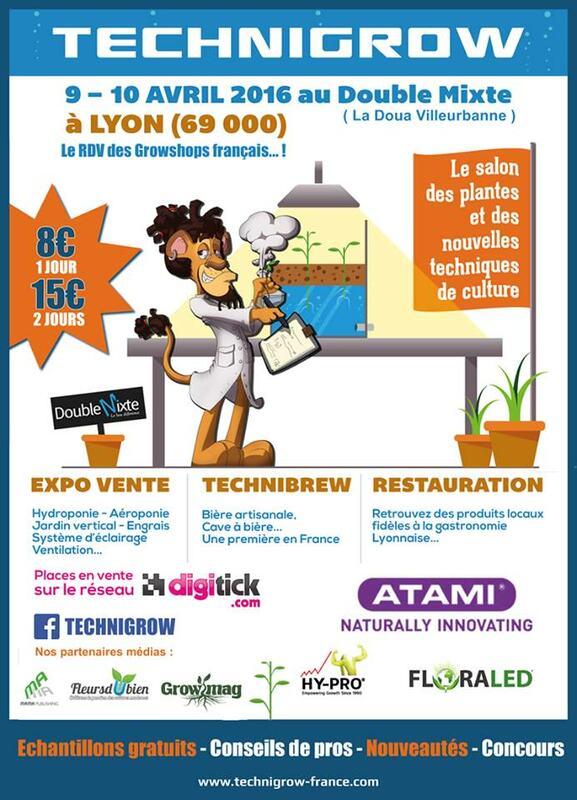 The third edition of Technigrow will be held in Lyon during the weekend of April 9-10 2016. This year’s edition will be focused on indoor growing for own use, also on the processing of products like hops or the manufacture of essential oils. While speaking about cannabis is still difficult in France, this fair gives you the chance of meeting many professionals of the sector. The 6th edition of Grow Expo will be held a little earlier than usual, during the weekend of April 16-17. This fair, the only one held in the UK, is especially focused on hydroponic culture, a very popular technique among Britons. This international march against cannabis prohibition has been held annually since 1999 in more than 700 cities of 65 different countries. Normally, the march is organised during the first saturday of May, although this year’s edition will be held on Wednesday, 20 April 2016, at the same time than the UN General Assembly Special Session on Drugs (UNGASS). However, the Marijuana March in France has been scheduled for Saturday, 7 May 2016 except in Paris, where it will be held on Saturday, 14 May. This March will be followed by the Parade of June 18 in the most important French cities, an event held since 1993 thanks to the efforts of CIRC and other groups supporting the legalisation of cannabis in this country. 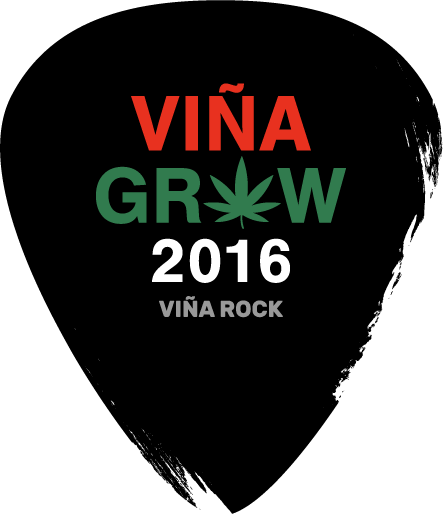 Viña Grow is a cannabis fair organised along with the Viña Rock music festival in Villarobledo, Spain. On this year’s edition – the third already – we’ll be able to enjoy, once again, good music and cannabis in a festive atmosphere. The second edition of Sevilla’s cannabis fair will be held under the Andalucía sun on the 13, 14 and 15 May, 2016. A perfect chance to meet the renowned cannabis activists Marc and Jodie Emery from Canada! 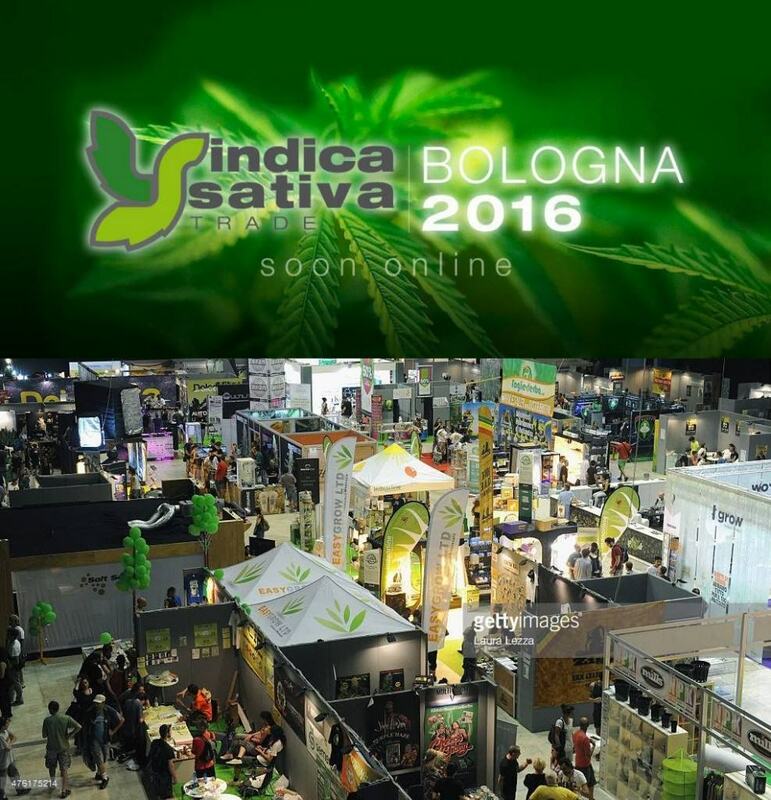 4th edition of the Italian cannabis fair, held during the 20,21 and 22 May at the Unipol Arena, Bologna. Here you’ll meet lots of professionals and personalities of the marijuana sector, plus plenty of cannabis-based cosmetics and edibles. As one of the main novelties of this year’s edition we have the Medical Cannabis Bike Tour, which will start in Ljubljana and finish in Bologna during the fair. The 8th edition of the Cannabis Liberation Day will be organised at Flevopark in Amsterdam on Tuesday, 12th June 2016. You’ll enjoy lots of music concerts and speeches from cannabis activists about the current situation of Dutch laws in regard to marijuana. This event is organised by the VOC Association and quickly became a reference among cannabis events in Holland. 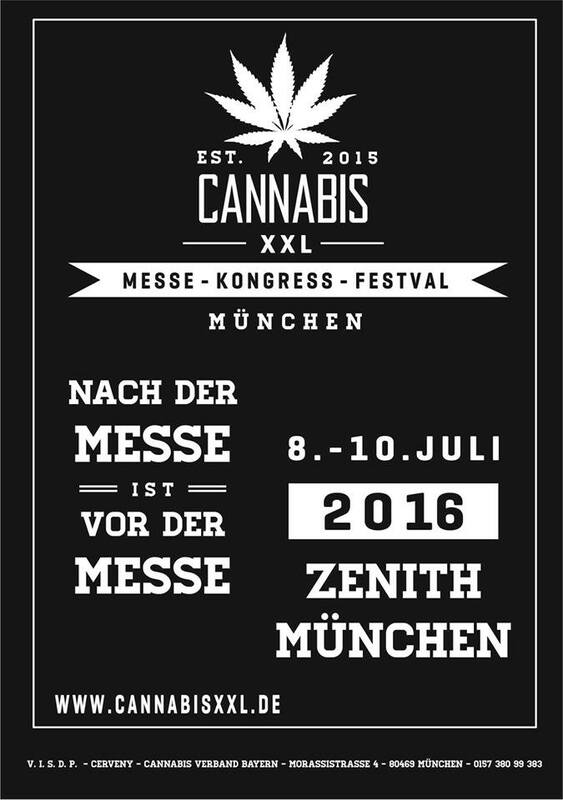 The third edition of the Cannabis XXL fair will take place in the Bavarian capital from the 8th to the 10th of July. On the last year edition, the first one, the event gathered more than 2.500 visitors. For further information, visit Cannabis XXL Facebook page. 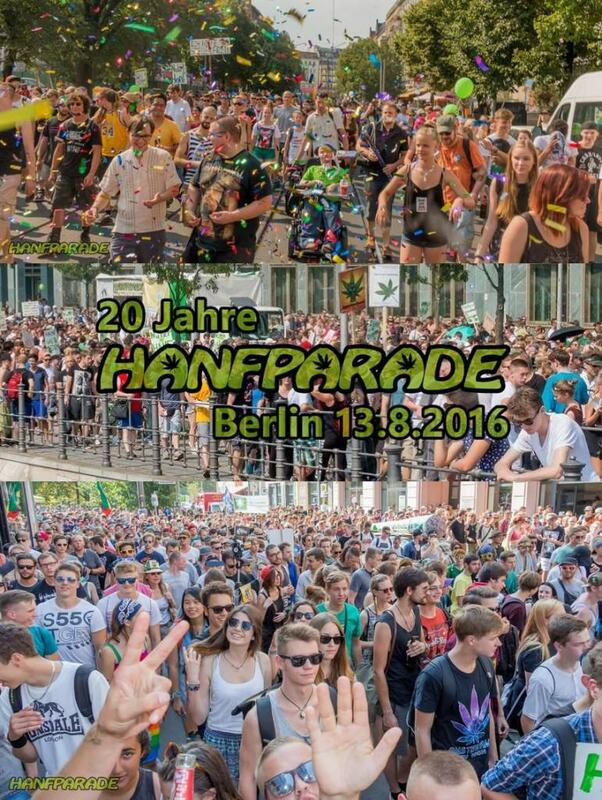 The 20th edition of this peaceful march in support of cannabis legalisation will take place in the streets of the German capital on Saturday, 13 August 2016 with the motto “Legalisation is in the air“. This march gathers thousands of people and ends with music concerts and other interesting events. 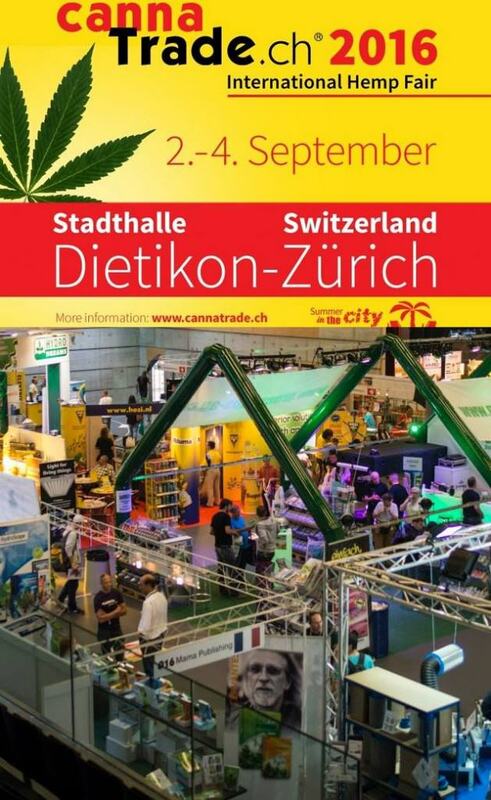 Cannatrade, the Swiss international cannabis fair, is held in Switzerland every two years. Thus, this important event, which hasn’t been held since 2014, will take place this year from the 2nd to the 4th of September in Zurich. The Expogrow fair is the favourite among French growers, since it is held at about 200 metres away from the French-Spanish border. On the last edition – 2015 – two thirds of the total number of visitors (17.000) were French. This fair stands out for its excellent atmosphere and the large number of activities held on the fairground, such as music concerts, sports, speeches, and many more. This year’s edition, the fifth, will be held from the 16th to the 18th September, 2016. See you there! The 9th edition of the marijuana fair held in the Austrian capital will take place from the 7th to the 9th of October, 2016. Among others, some of the novelties of this year’s edition are the Glass Blowing Show and many music concerts. After the disappearance of Amsterdam’s High Times Cannabis Cup in 2014, many coffee shops of the Dutch capital decided to organize a cannabis cup with the following categories: Hashish, Indica, Sativa, Hybrid, Cannabis edibles and Highest THC. This year’s edition will be held at the Melkweg Amsterdam centre. At this moment, we still don’t know if the following events will be held: Cannamed (Valencia, Spain), Canapa (Milan, Italy) and Cannafest (Prague, Czech Republic). We’ll update this post as soon as we have more information. Our factory specialize in producing led grow lights since 2008 in China. We are interested in participating trade fair. Could you please recommend the most popular and famous trade fair?